Music Books Plus is operated by NWC who has been providing information services to the music, pro audio, lighting, multimedia and broadcast industries for the past 36 years. 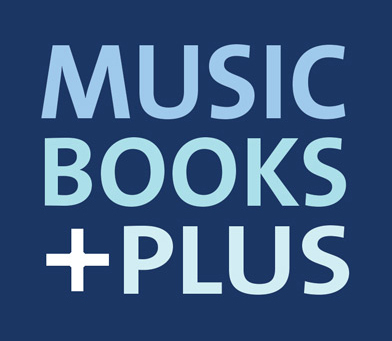 Music Books Plus is your best source for music & audio books, videos, CD-ROMs, DVDs, software & sheet music. We carry over 14,000 titles on Music Business, Songwriting, Arranging, Theory, Directories, Pro Audio, Video, Live Sound, Recording, Lighting, MIDI, Synthesizers, Guitar, Keyboards, Bass, Drums, Percussion, Violin, Brass, Woodwinds, Harmonica, Voice, Biographies, Fake Books, Songbooks. Worldwide shipping. Now optimized for mobile browsers. Call 1-800-265-8481 today.